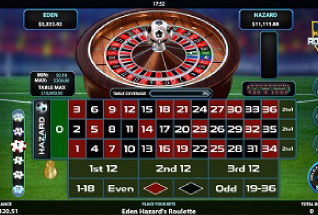 Eden Hazard’s Roulette Slot is a game based on the normal roulette, but it has fixed odds. It has 38 slots that are all numbered from 0 to 36 plus a Hazard bet, and you can be on any of these. When the game starts, you will place your bet and then the dealer will make the wheel spin. The ball will land in a slot or in the Hazard slot. You have to predict in which slot the ball will fall to win, and your bet will determine how much you win. The best bet you can make is in only on 1 number, but that bet doesn’t have many possibilities of winning, so there are other types of bets you can bet with better chances of winning. Every player has a chip color, and that is seen even when playing at an online casino. In order to make a bet, you will only have to click on the chip value and then on the numbers you want to bet on. It’s very simple. If you want, you can undo the last bet you made on the UNDO button. 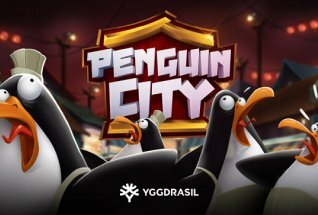 You need to pay attention to the buttons that this game has, because they are always useful. Something highly important and that’s always very useful for any players is the Autoplay which gives you a lot of freedom, since when you activate it the roulette will spin automatically without you having to click on the start button, which is a time saver and a huge advantage for those who are always busy but still want to make money. You can benefit a lot from the Autoplay. •	Hazard Bet – This cover 1 slot. •	Straight up – A bet on just 1 number. •	Split – Bet on 2 numbers. •	Corner – Bet on 4 numbers. •	Line- Bet on 6 numbers, rows of 3 numbers. 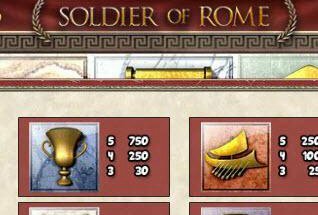 •	Column – Bet on 12 numbers (and it’s placed on the boxes that are marked 2 to 1 at the bottom of the layout. •	Twelve – Bet on 12 numbers. From 1 to 12, 2nd to 12 or 3rd to 12. •	High/Low – Betting on the low or high numbers (18 numbers each). •	Red/Black – Bet on 18 numbers, black or red. •	Even/Odd – Bet on 18 numbers, odd or even numbers. •	Adjacent twelve – Bet on 24 numbers. This is made on the line between two near boxes, which have 12 numbers each. •	Adjacent column – Bet on 24 numbers. This bet is made on any 2 columns marked 2 to 1. If the ball lands in the Hazard Bet slot, then the bonus game will be triggered. In this you will have 20 spots that you need to choose from. 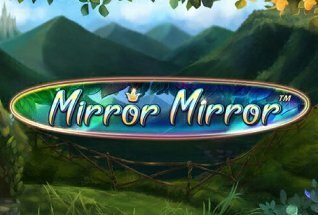 Selecting one will reward you with a cash prize (and this can be from 1x up to 5x your total bet) or a Trophy (a multiplier that can go up to 7x your stake). You will keep choosing from the spots until Collect is revealed and then this feature ends. You can be rewarded, at the maximum, 280x your bet. If the ball lands on a number, then you will receive the payment according to the paytable. Inside bets pay higher than the outside ones, but the outside ones have higher chances to win. The best strategy and also the most used by players is to make inside and outside bets, because that really increases your chances of winning. 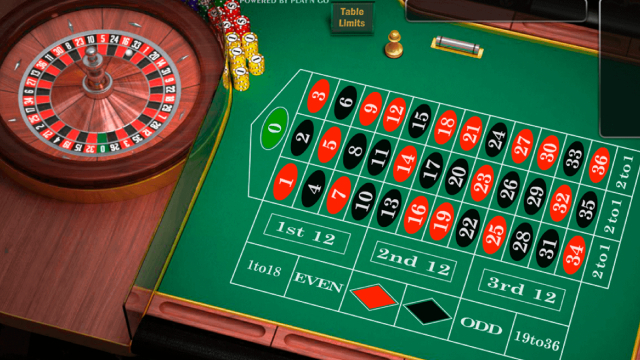 Roulette is an easy game to play whenever you want, it’s simple and you only have to learn the type of bets you can make, so that you can maximize your chances of winning some money. The higher you bet the more money you will receive when you win. You have the bonus game that will give you cash prizes. With the Autoplay possibility, you are always able to do anything else, and this feature is very useful since you can use it whenever you want.